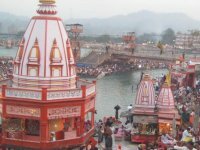 Chardham is a Group of four spiritual sites in India. 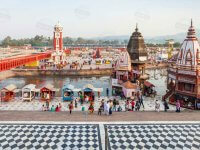 Hindu religion people believe that visiting these temples helps achieve “Salvation”(Moksha). 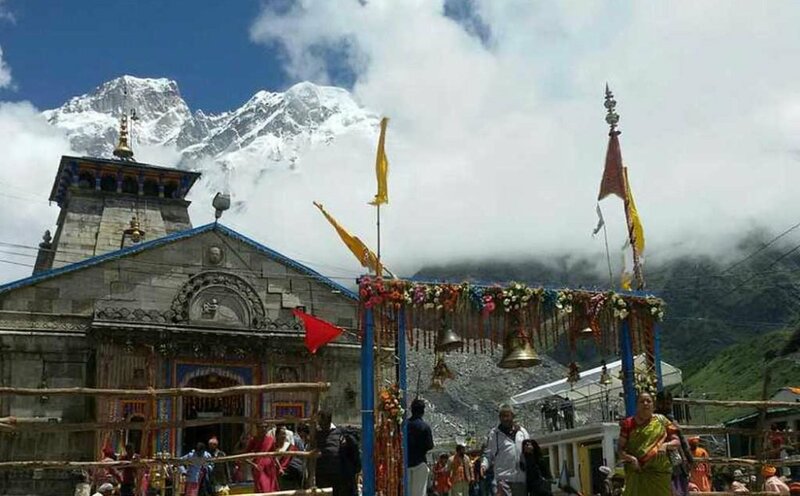 Uttarakhand, the land of Gods, is a place where divinity seems to echo in every corner. 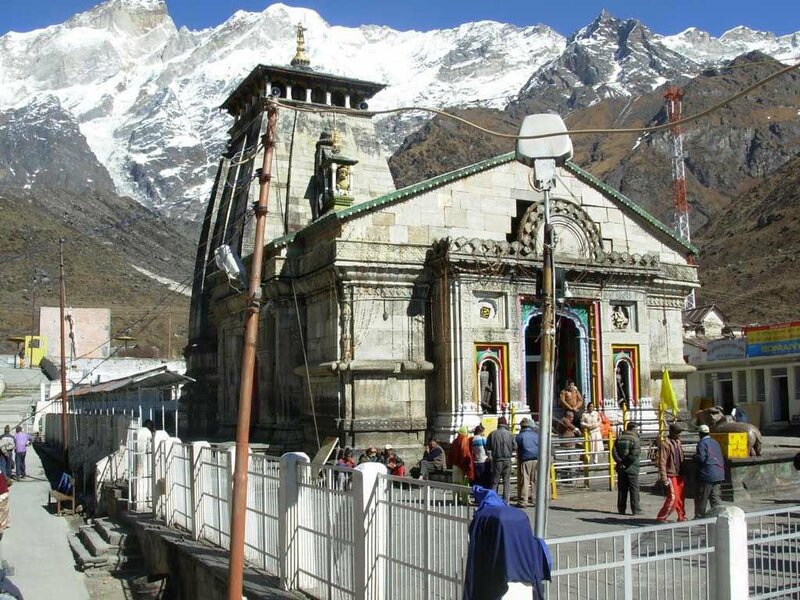 In the state, Uttarakhand of India has four Hindu spiritual sites which are also named as Chardham. 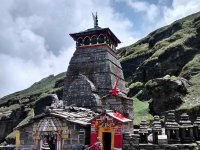 It is the largest Hindu religious trip in the Himalayas at Uttarakhand. 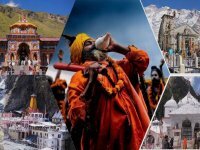 According to Hindu Religion, Badrinath(One of the best visiting site in this tour) became very important when Nar-Narayan (An Avatar of Lord Vishnu) did penance there. 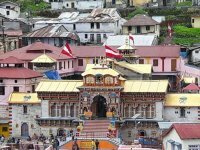 At that time Badrinath was filled with berry trees. 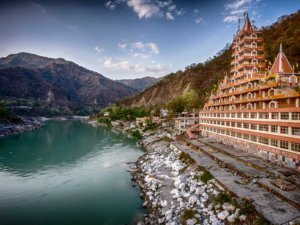 In Sanskrit (Language) berries are called “Badri”, for that reason the place was named Badrika-Van (The forest of berries). 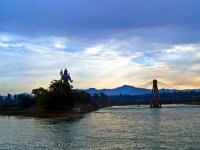 That particular spot where the Nar-Narayan did penance, a large berry tree formed to save Him from the rain and the heavy heat of the sun. People believe that Ma Lakshmi transformed in the form of a berry tree to save Lord Narayan. 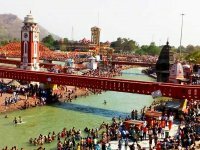 After penance, Narayan said, people will always take Mata Lakshmi’s name before His Name, hence Hindu people always say “Lakshmi-Narayan “. After that, he was called Badri-Nath (The Lord of Berry forest). All these incidents happened in the Sathya Yuga. 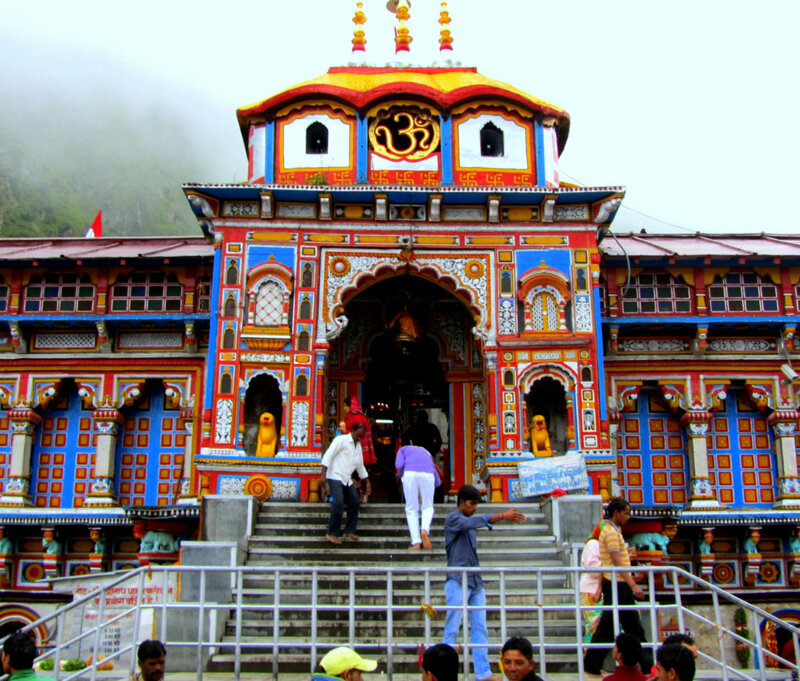 So Badrinath came to be known as the first Dham. 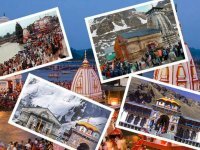 Just like the holy place “Badrinath”, each and every visiting sites have its own history. 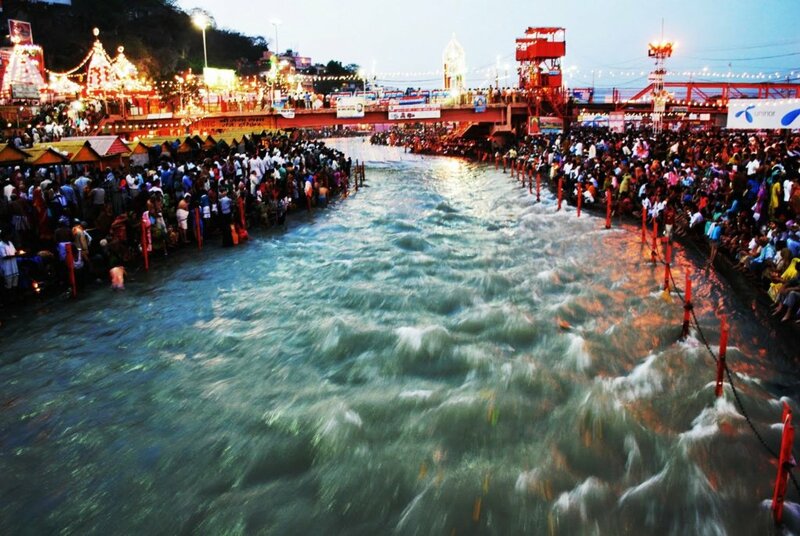 Our packages are specially designed for you to experience the most remarkable moment of your lifetime. We also provide all kind of customized packages. You can choose the one which is more suitable for you, which also includes reliability.